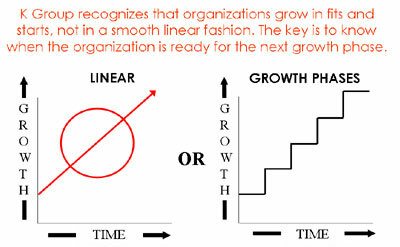 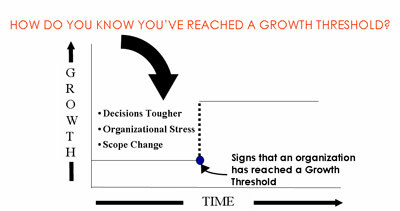 K Group’s roots lie in the area of organizational and strategy development. 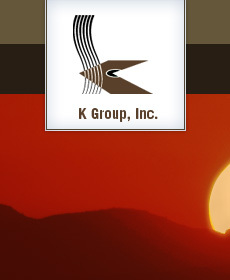 Much of K Group’s early experience came from a corporate context from corporate giants such as Frito Lay, Marriott, and Allstate Insurance Company. 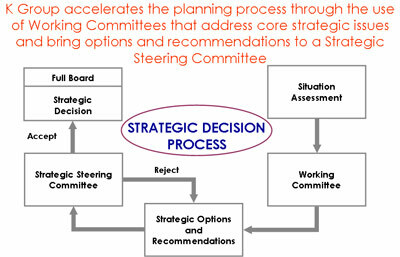 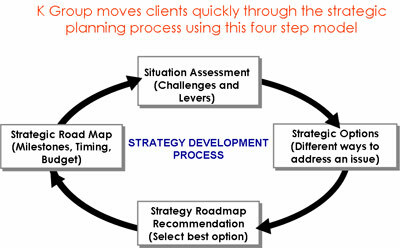 K Group applies these same proven principles to assist non-profits and corporate clients in building their own unique strategic roadmaps. 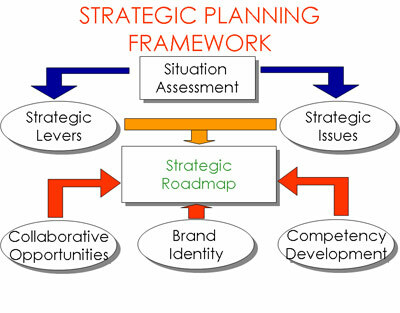 • Good strategy is about deciding what NOT to do.